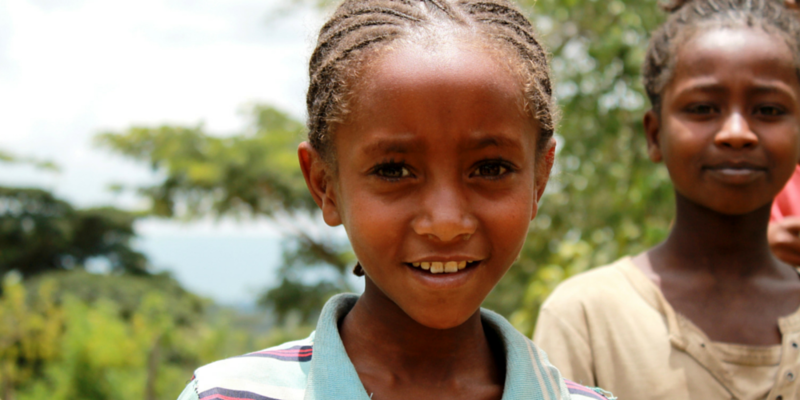 Malnutrition is the underlying cause of nearly half of all deaths among children under the age of five worldwide. Lack of access to sufficient, safe and nutritious food is one of the major obstacles to reducing poverty. But you can put an end to this. By joining the Road to Rio challenge, you will be a part of a global movement of passionate people, committed to raising our voices for a world without extreme poverty. Together we can call on world leaders to end malnutrition and commit to improving the lives of the poorest people globally. Run, walk, and roll with us towards Rio de Janeiro to help ensure every child has a healthy start in life. This summer, RESULTS Canada is calling on Canadians across the country to use their collective voice to motivate world leaders to pledge their political and financial support for ending global malnutrition at the Nutrition for Growth Summit. The summit is being hosted by the Brazilian government and will take place on August 4th — the eve of the 2016 Summer Olympics. 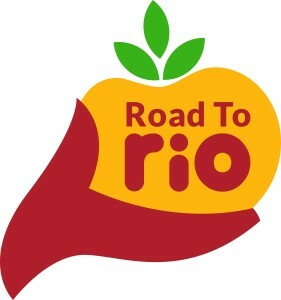 Road to Rio is a peer-to-peer fundraising campaign that will help RESULTS Canada raise $50,000 to fund a massive advocacy push on nutrition, helping ensure that every child has a healthy start in life. Those taking the challenge will walk, run, and roll a collective 9,000 kilometers (the distance between Ottawa and Rio de Janeiro) by August 4th, while asking friends and family to donate to RESULTS Canada along the way. Road to Rio is a global effort that includes RESULTS Canada, RESULTS USA, and RESULTS UK. Take the Road to Rio Challenge and help end global malnutrition by raising awareness and funds.